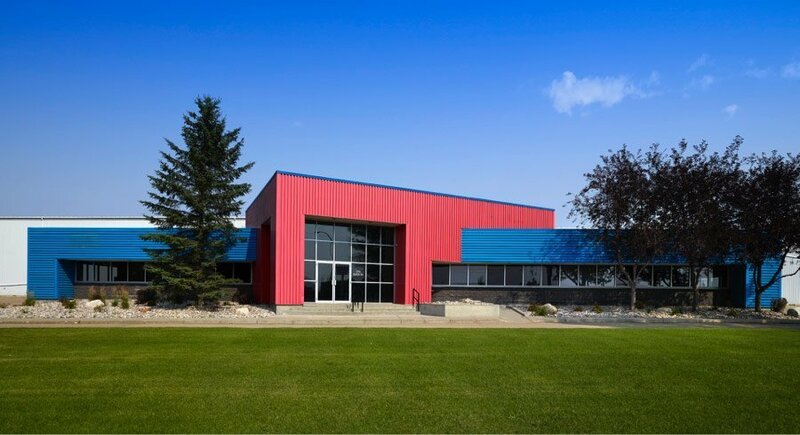 Toronto, Ontario – September 1, 2018 – Epic Investment Services and Epic Realty Partners (Alberta) Inc. (collectively known as Epic) have assumed asset, property and leasing management responsibility of 2.7 million square feet of industrial property within the Greater Toronto Area and the Edmonton Metropolitan Region on behalf of an institutional investor. In the Greater Toronto Area, the properties are located in Brampton, Mississauga, Markham and Scarborough. The Edmonton Metropolitan Region properties are situated in the northwest and southeast industrial nodes of Edmonton. With this new business, we welcome ten additional employees to both our Toronto and Edmonton teams. We are also proud to announce that we have officially opened our first office in British Columbia for Epic Investment Services (BC) Inc. We have assumed property and asset management responsibility for the Renfrew Centre, a suburban office property in Vancouver. The new industrial properties and expansion into British Columbia are part of Epic’s vision to grow across Canada and maintain a diversified portfolio that delivers value to its stakeholders and maximizes returns for its investors. At Epic, we take pride in “thinking like owners” and in our “always on” approach—always responsible, always thinking about the properties we manage and the tenants we serve, always looking for ways to add value to properties and portfolios. Epic is an employee-owned real estate advisory, asset and property management and mortgage services company. Operating from offices in Toronto, Montreal, Ottawa, Calgary, Edmonton and Vancouver, Epic has over $14.2 billion in assets under management. 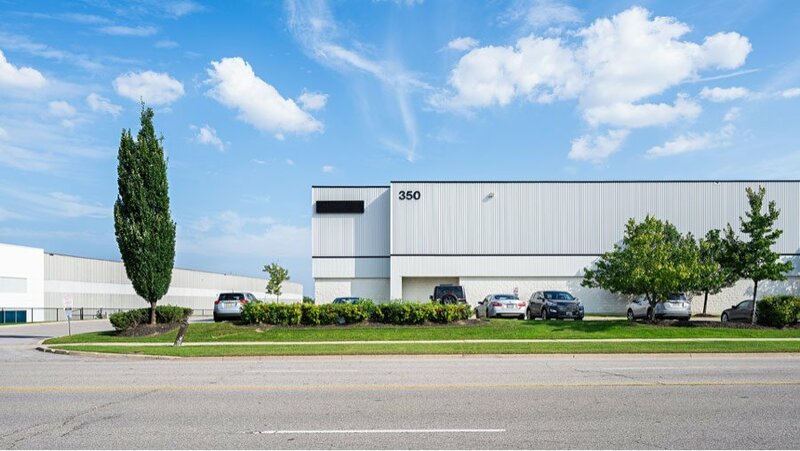 Our national portfolio includes office, retail, industrial and multi-family properties, and it comprises over 25 million square feet of leasable commercial space.